Amid the worst market meltdown in ages, the German consumer goods giant is forking out $3.6 bln for U.S. home-care rival Sun Products. The price is rich and the timing bold. But at least today Henkel looks smart to lower its European exposure and transform its position in America. 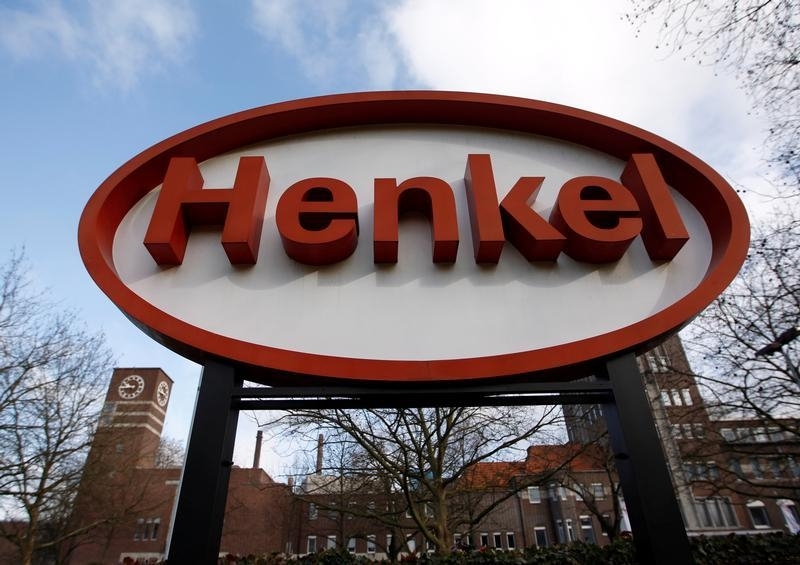 German consumer products group Henkel said on June 24 it was buying U.S. laundry and home-care company The Sun Products Corp from a fund of Vestar Capital Partners in a deal valued at $3.6 billion including debt. The debt-financed acquisition will add laundry detergents All and Sun and fabric conditioner Snuggle to Henkel’s portfolio and make it the No. 2 laundry-care maker in North America, behind Procter & Gamble and ahead of Church & Dwight.